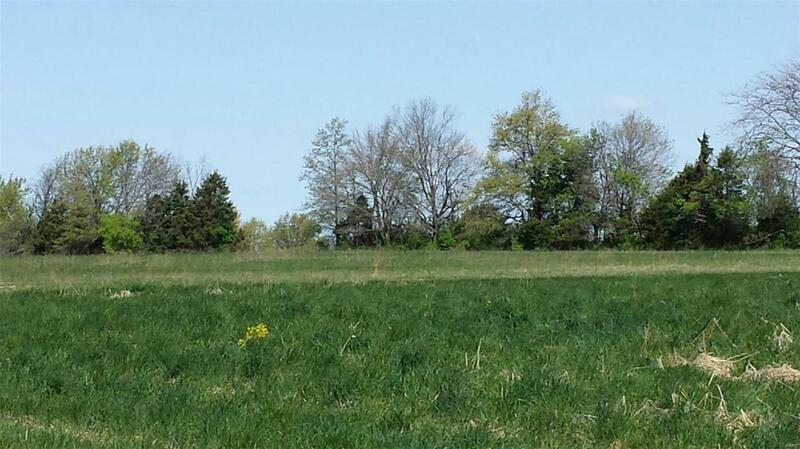 10+/- Acre Home Sites Available to Divide from a Current 38+/- Acre parcel. Great for horses or cattle or to run a business. Hwy F frontage with mostly open level lots. Lot sizes and configuration can be adjusted to meet buyers preference. Nice, mostly level property with plenty of blacktop road frontage. Roads in place for development of residential lots on west side of property. Zoned R-2 Medium Density. A great place for your private estate. Lots of tree lines for privacy. Bank owned. Motivated Seller.